Icon collection of service tools. Setting icons. Collection of nine different icons for your company use. Tools seamless pattern (repeated) with mini doodle drawings (icons). Illustration is in eps8 vector mode. 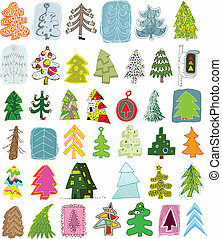 Christmas Trees Doodle Collection: set of 40 different trees in colours. Objects are isolated in a group (only in vector version). Illustration is in eps8 vector mode! 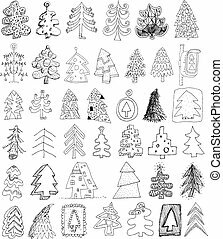 Christmas Trees Doodle Collection: set of 40 different trees in black and white. Objects are isolated in a group (only in vector version). Illustration is in eps8 vector mode! 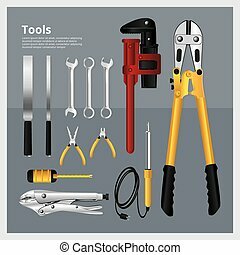 Tools seamless pattern in black and white (repeated) with mini doodle drawings (icons). Illustration is in eps8 vector mode. World Illustrations Set No. 3: Europe. Collection of characteristic illustrations. Illustration in eps10 vector, contains transparencies. World Illustrations Set No. 4: Asia. Collection of characteristic illustrations. Illustration in eps10 vector, contains transparencies. World Illustrations Set No. 5: Africa. Collection of characteristic illustrations. Illustration in eps10 vector, contains transparencies. World Illustrations Set No. 6: Australia and Antarctica. Collection of characteristic illustrations. Illustration in eps10 vector, contains transparencies. World Illustrations Set No. 2: Central and South America. Collection of characteristic illustrations. Illustration in eps10 vector, contains transparencies. World Illustrations Set No. 1: North and Central America. Collection of characteristic illustrations. Illustration in eps10 vector, contains transparencies. 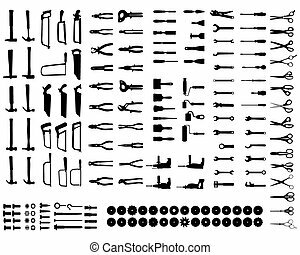 Collection of 121 tools doodled icons (vignette) with shadows, on background, in colours. Individual illustrations are isolated and in eps10 vector mode. Collection of 80 transportation doodled icons (vignette) with shadows, on background, in colours. Individual illustrations are isolated and in eps10 vector mode. 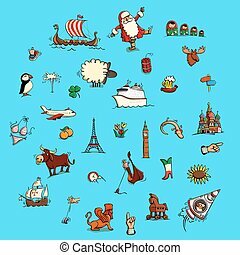 Collection of 256 christmas doodled icons (vignette) with shadows, on background, in colours. Individual illustrations are isolated and in eps10 vector mode. 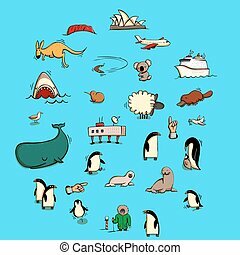 Collection of 256 ecology doodled icons (vignette) with shadows, on background, in colours. Individual illustrations are isolated and in eps10 vector mode. Collection of 80 transportation doodled icons (vignette) on black background, in black-and-white. Individual illustrations are isolated and in eps8 vector mode. Collection of 256 christmas doodled icons (vignette) on black background, in black-and-white. Individual illustrations are isolated and in eps8 vector mode. Collection of 256 ecology doodled icons (vignette) on black background, in black-and-white. Individual illustrations are isolated and in eps10 vector mode. 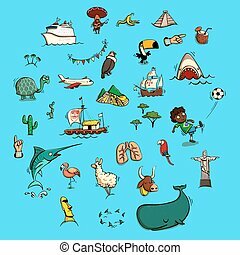 Collection of 225 summer and holiday doodled icons (vignette) with shadows, on background, in colours. Individual illustrations are isolated and in eps10 vector mode. Collection of 225 web and mobile doodled icons (vignette) with shadows, on background, in colours. Individual illustrations are isolated and in eps10 vector mode. 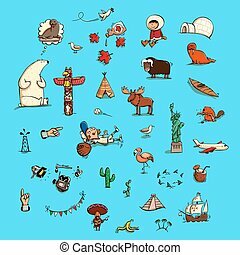 Collection of 225 doodled icons (vignette) for every ocasion with shadows, on background, in colours. Individual illustrations are isolated and in eps10 vector mode. 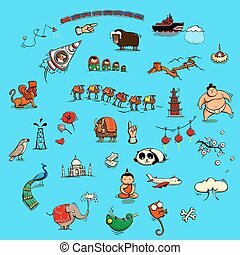 Collection of 225 doodled icons (vignette) for every occasion with shadows, on background, in colours. Individual illustrations are isolated and in eps10 vector mode. Collection of 289 school and education doodled icons (vignette) with shadows, on background, in colours. Individual illustrations are isolated and in eps10 vector mode. Collection of 196 food and kitchen doodled icons (vignette) with shadows, on background, in colours. Individual illustrations are isolated and in eps10 vector mode. Collection of 144 healt and medicine doodled icons (vignette) with shadows, on background, in colours. Individual illustrations are isolated and in eps10 vector mode. 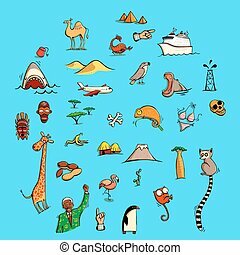 Collection of 225 travel and tourism doodled icons (vignette) with shadows, on background, in colours. Individual illustrations are isolated and in eps10 vector mode.